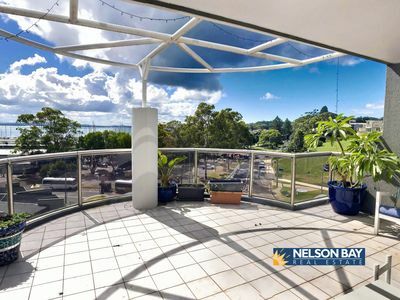 Nelson Bay Real Estate believes in investing in the community as well as in bricks and mortar. Where possible we are very happy to help. If you are a part of a local charity, community based organisation or sporting group maybe we can help you too. Be major sponsors of the Nelson Bay Junior Marlins AFL Club – providing jerseys for all junior grades, training shirts, jackets, and clubs shirts for the last 5 years. Sponsor the School Tennis Program at Boat Harbour Recreation Club. Sponsor the Nelson Bay Junior Soccer Club. Provided funding to Port Stephens Family & Neighbourhood Services for a Christmas excursion for vulnerable families to the reptile park. Providing a safe place to meet for youth at risk of homelessness for counselling and case planning. Provide funding for Young Mums First Aid Training. Unfortunately we can’t help everyone, so below are the guidelines/policy that we use to decide who we can assist or sponsor. If you are thinking of contacting us for assistance please read through this section before contacting us. Our preference is to help junior, local sporting groups in our immediate area. 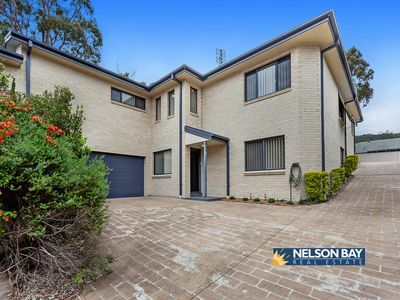 We will go a little further our of town if we think we can really make a difference to a good cause; but we are “your local agent” so preference is given to requests from within the Port Stephens area. Funding is prioritised towards community capacity building rather than fundraising endeavours.